If you're a traveler who is temporarily grounded due to work or financial constraints, there are things you can do that will feed your wanderlust until your next trip. 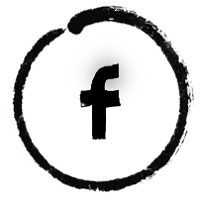 Here are three things that you can read, watch, and do right now. 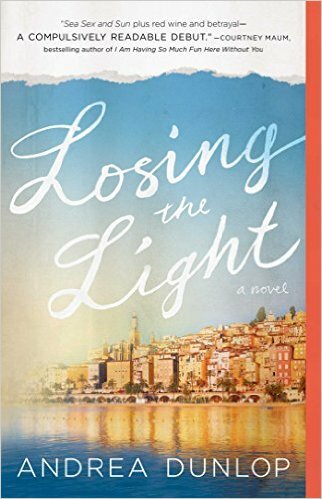 Read...Losing the Light by Andrea Dunlop. I have this one on order; it looks like a fun read. From Amazon: A smart, obsessive debut novel about a young woman studying abroad who becomes caught up in a seductive French world—and a complex web of love and lust. This is running on Netflix right now and it's on my must-see list for this week. With our summer travel taking us through Lisbon for a few days, this seemed like a natural choice. "When dictatorship is a fact, revolution is a duty." Based on a book by Pascal Mercier, this film features Jeremy Irons as Swiss professor, Raymond Gregorius, who lives a well-ordered, predictable life governed by routine. One day, a chance encounter with a young, enigmatic Portuguese woman causes Gregorius to abandon his teaching career and travel to Lisbon to seek out the truth about a poet dedicated to overthrowing the Salazar dictatorship, which ruled Portugal until 1974. This has a great cast telling a great story. Do...Learn a Language. Start today. This is an easy one. Download DuoLingo on your phone and tablet and start learning. It's free and they offer 27 languages for English speakers. They also offer courses for speakers of other languages. We know that language learning is good for the brain, but it also makes you more marketable. This is a win-win. 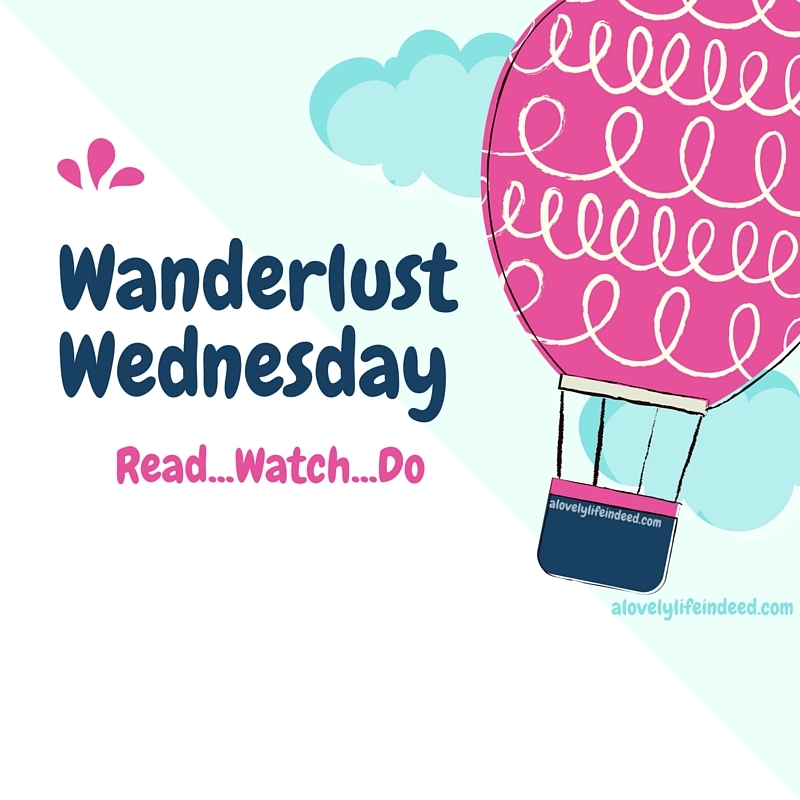 So there you have it...three things that you can read, watch, and do this week that will feed the wanderlust of the temporarily grounded traveler. 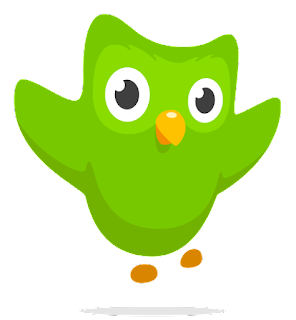 Hi Kelly, interesting shares, the book, the movie, and, Duolingo of which you've peaked my interest on all three! I need to heed :-) I finally signed up for that trip back to Guatemala and this time I need to be Spanish fluent. Love it! DuoLingo is fabulous. ¡Buenas suerte! I will have to check all three of these out. I love to travel but can't do it as often as i want. This may help feed the wanderlust. Happy "travels," Rena. It feeds the wanderlust, for a while anyway.